Despite stereotypes about the British population only consuming a large amount of tea as their beverage of choice, in recent years there seems to be a strong coffee culture brewing in the UK. Just take a look at any train station in the morning. Commuters are guzzling their morning pick me up to get them through the day. 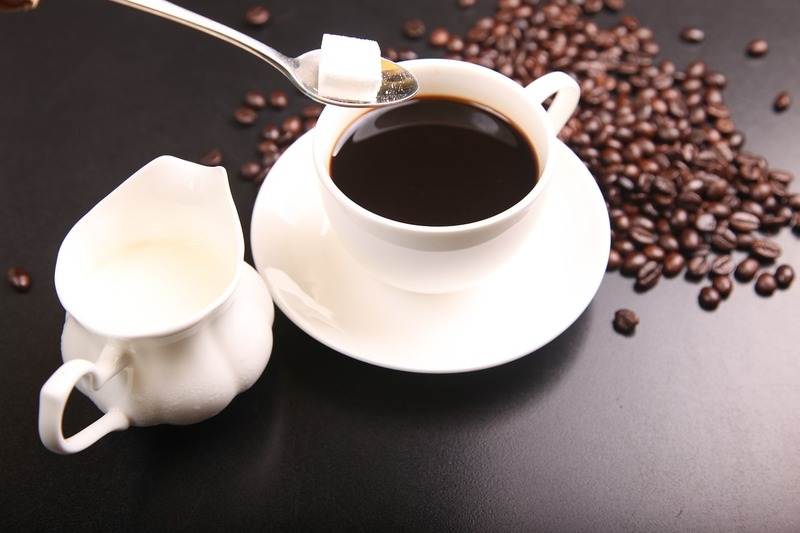 Coffee and caffeine may not only have the popular effect of keeping us alert but a recent meta-analysis conducted may have yielded rather interesting results. Researchers have found that coffee consumption may be able to reduce the risk of developing depression. They analysed data from 11 observational articles and found that there was a linear association between coffee consumption and depression, and the risk of depression decreased by 8%. Therefore, a moderate consumption of coffee and caffeine can be beneficial to our health. Wang, L., Shen, X., Wu, Y. and Zhang, D. (2015). Coffee and caffeine consumption and depression: A meta-analysis of observational studies. Australian & New Zealand Journal of Psychiatry, 50(3), pp.228-242.